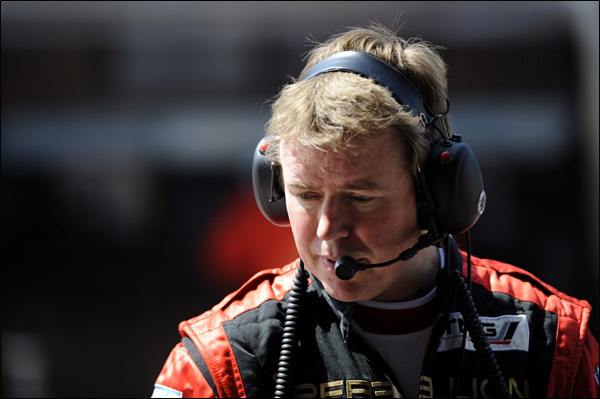 A chat with Rebellion Racing Team Principal Bart Hayden is always a pleasure, never more so than when there’s good news to discuss. 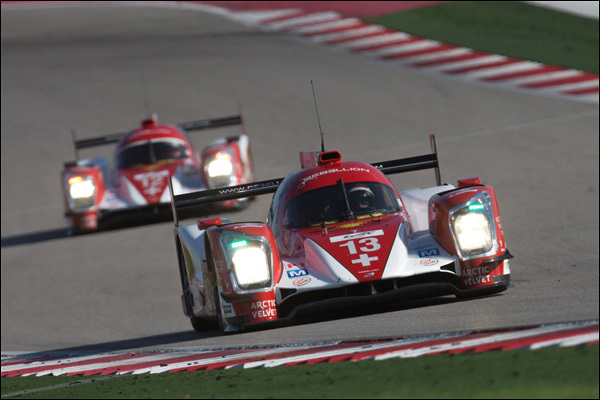 With the delayed start to the team’s 2015 FIA WEC programme there’s been precious little news around but that’s about to change as work progresses apace on the team’s pair of Rebellion R-One LMP1s. “The first car has been at ORECA since Thursday last week with a team of our guys under Gary Richardson building up the revised car. “The biggest physical job is the removal of the air intake on top of the tub that was required for the Toyota V8. That’s a bonded in part and is a major job to remove. “Aside from that there will be very little visual difference from the car last year though there has been a massive amount of work required on the engine installation – It’s quite a shock when you see the car with the engine cover off and the AER installed after seeing it with the previous normally aspirated engine. “Next week (11 May) there’s an FIA Visit as part of the homologation process and that will co-incide with the arrival at ORECA of the second car. “The current car is for both cars to test at Paul Ricard on 21/22 May ahead of the Le Mans Test Day. There’s one wrinkle with that plan though because three of our six drivers are going to be racing in Formula E that same week (Nicolas Prost, Nick Heidfeld and Daniel Abt.). 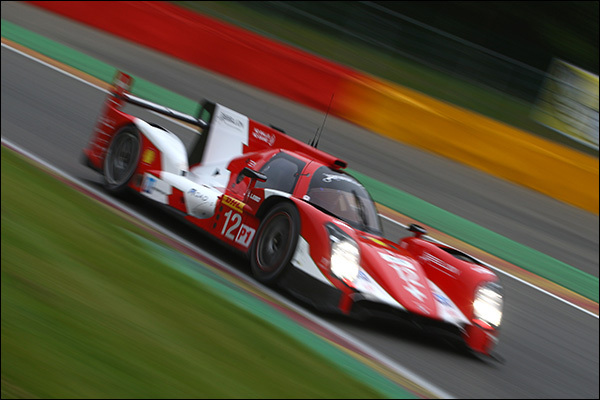 The programme thereafter is for the Le Mans 24 Hours and the remaining 5 rounds of the 2015 FIA WEC. Next article Aero-Dynamic, DSC Crashes Edwards Air Force Base!